Education is essential for building a sustainable community and it is a human right. It is highly important for people to have access to education. With education people are able to find employment, therefore, it is a way out of poverty! We just need to finish it now! A full view of what the library looks like currently. Inside the library main part of the library. 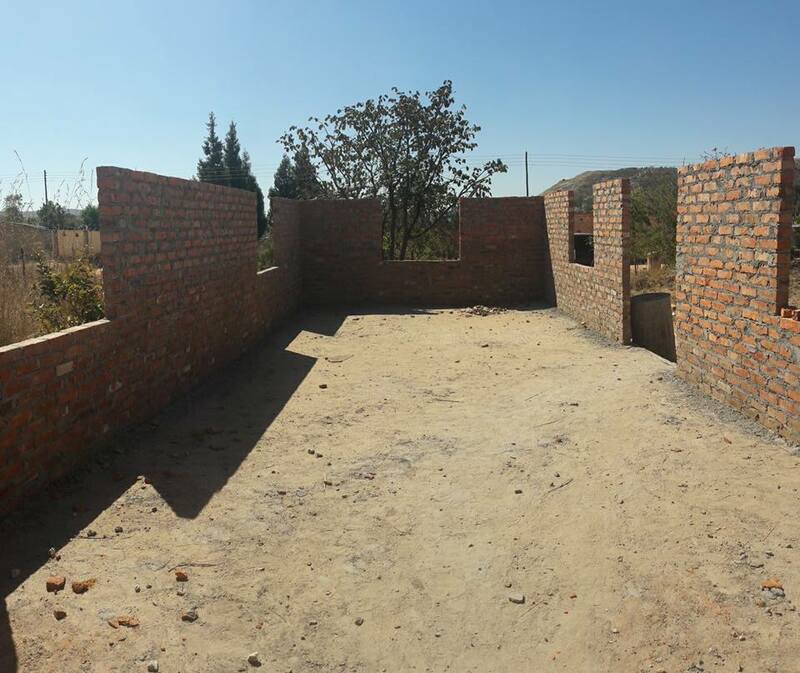 Love Zimbabwe’s big 2017/2018 project is a library and learning centre for the community of Chinamhora Village. We started building the library with students from Lampeter university in April 2016. We are now at roof level. 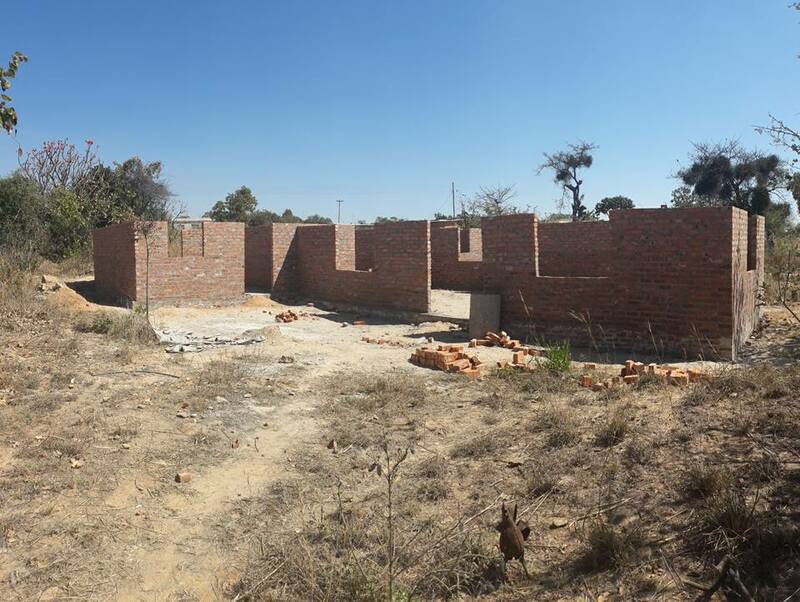 The community has requested this project because school fees are incredibly expensive and consequently, many children cannot go to school. There is no public library in Mashonaland East District. That is why the community felt this project is greatly needed. There are also no decent quiet places for after school study in the village and local schools do not provide books to the public. This library will provide an opportunity for after school studies for those who are in school. It will also offer access to books and the internet for everybody in the local community, including children who are not in school. 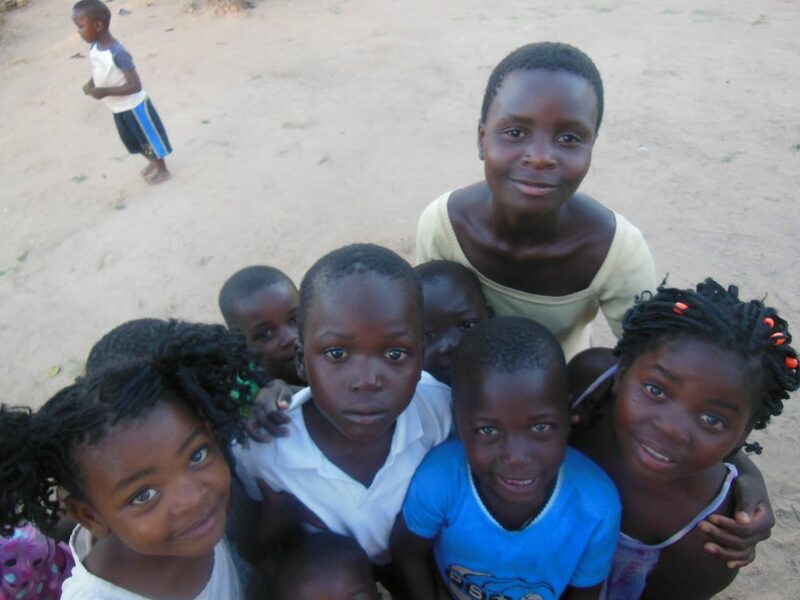 The project will provide a platform for community links and social networks between the UK and Zimbabwe.